Bring astronomy to life for students with this new edition of Arny’s Explorations: An Introduction to Astronomy. 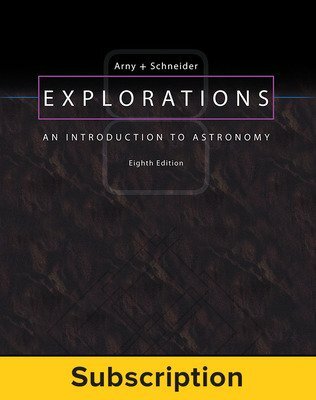 This approachable text is ideal for an introductory astronomy course and includes examples from the world around us to help students understand complex content. 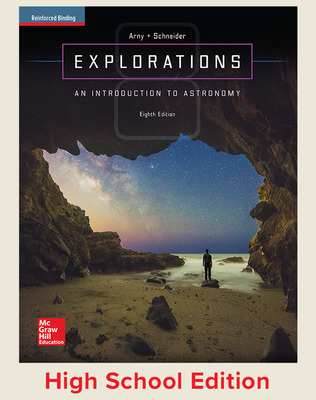 New to this eighth edition is an updated, visually exciting art package that enhances student learning with clear, accurate representations that reflect the most current data in the field.